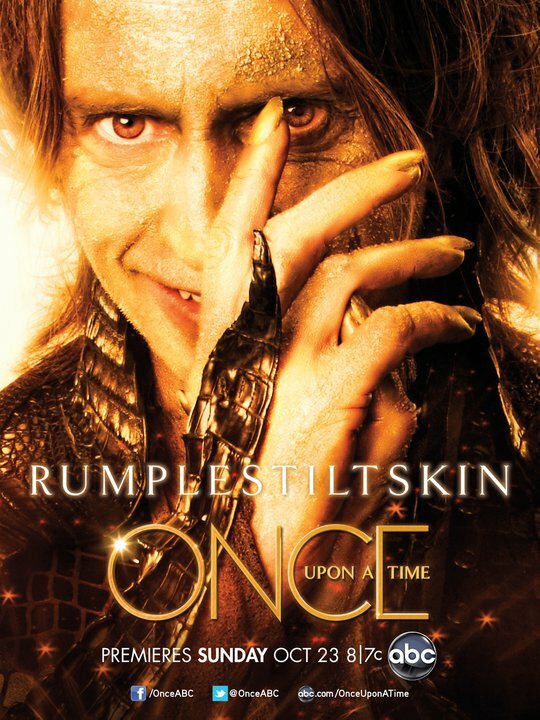 RhiReading: First Once Upon a Time Poster Revealed! So it's been a while since I had time to dig up some newsie goodness regarding upcoming TV shows and to be honest this was a bit of a fluke. But I had to drop in and share. Yes, I am still trying to digest every bit of stuff I had interest in that came out of SDCC. I haven't even had time to properly grill my buddy who went... seriously I drilled every drop of info about the new Underworld flick and it took up over half an hour.